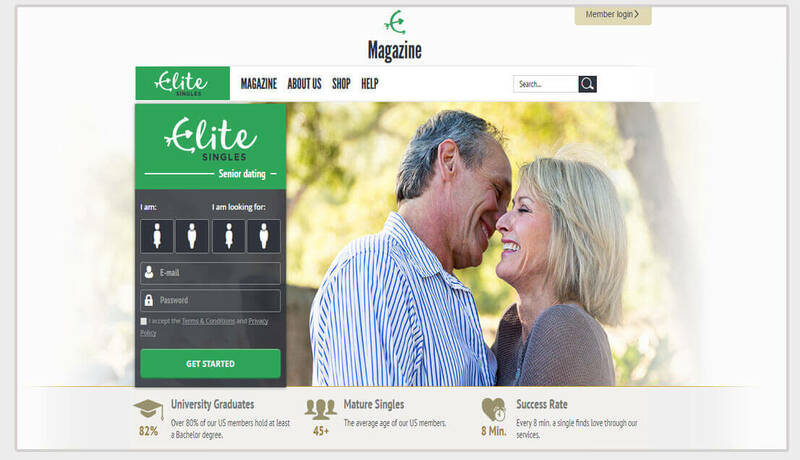 EliteSingles.com is now brought to you by affinitas, one of Europe's leading online matchmaking providers that founded in 2008. Just like its name, the site focuses on older yet professional singles whose ages are between 30 to 60. Ever since it has been introduced to American from 2015, it has accumulated a lot of qualified single members on their site. It established itself as the premium dating site for elite singles who are well educated and successful. The signup process may take you quite some time to finish since it contains a lengthy and detailed scientific questionnaire of your personalty test. This is quite like how eharmony handles the signup process. This questionnaire is somewhat important, cos your possible matches may highly depend on the test results. This is why you will be advised to answer these questions as honestly as possible to get ideal matches. Anyway, they provided the option to save the process and log out during that process anytime. You can get back later to fulfill it when you have enough time. The whole questionnaire is composed by questions regarding the following aspects: general information, religion and belief, about me, personal description, characteristics, emotions & feelings, important qualities, personal interests, special features & characteristics as well as your partner search. Once you have finished the process, you can check the "Big Five" personality dimension analysis in your profile which may also help you get better understanding of yourself. Their site is really easy to navigate. You can see your possible matches right on your profile homepage. But to browse their photos or interact with those members, you need to upgrade your membership first. Their verification service is something I have to mention as well. As a site claims to be for professionals, most members got verified by this verification service they provided. Finally, we would like to introduce how it works to help you make full use of the site. Register and create your profile. Make sure you take the personality test. Then enter your search criteria about what you desire in a partner. Last, you will receive the partner proposals about 3-7 matches a day. 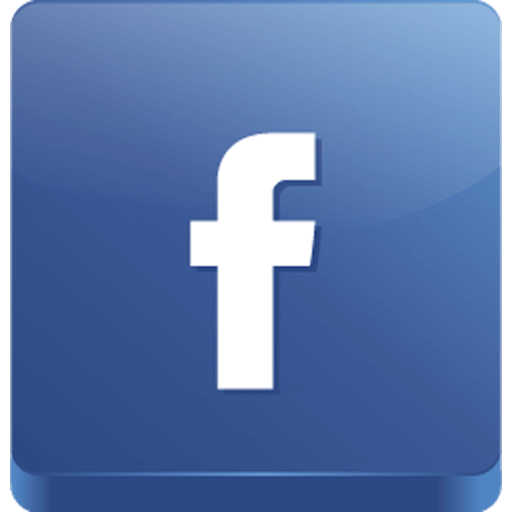 By the way, if you would like to browse profiles one by one yourself, then elitesingles may not be your choice. But if you are busy and would like to save time, then you can have a try. It would manage all the rest job for you once you finished your profile.